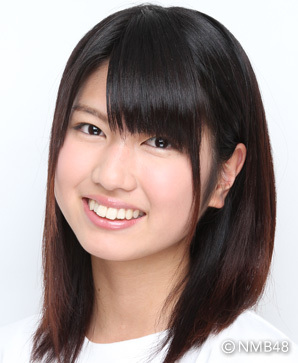 Happy Birthday to Akane Takiyama, who turned 19 years old today, May 10!! Hope she had a great day with family and friends. 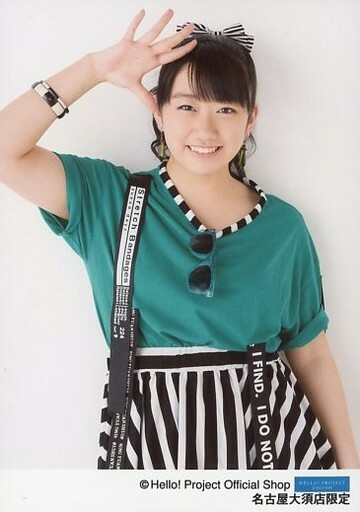 She was with NMB48 for about 6 months from May 2011 through December of that year. 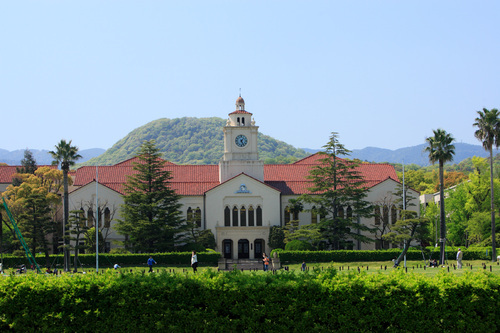 university, and good luck on your studies Akane chan!! !